Today I’m sharing my Black Moon Cosmic EyeDusts collection with you. I’ve swatched all 9 shades that I have on my fair skin. 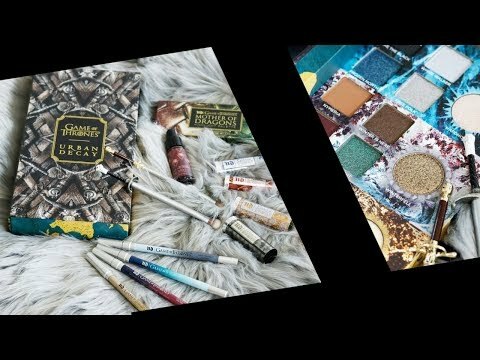 For those of you unfamiliar with Black Moon Cosmetics, they’re an indie brand that is 100% cruelty-free, 100% vegan, PETA and Leaping Bunny certified. I have the Far Out Trio (E.T., Gravity & Hydrogen) and the Moon Glam Trio (Meteor, Moon Crust, & Starlight), in addition to 3 of the original shades (Cosmos, Asteroid and Moon Rocks). Nebula and Martian are still on my wish list. 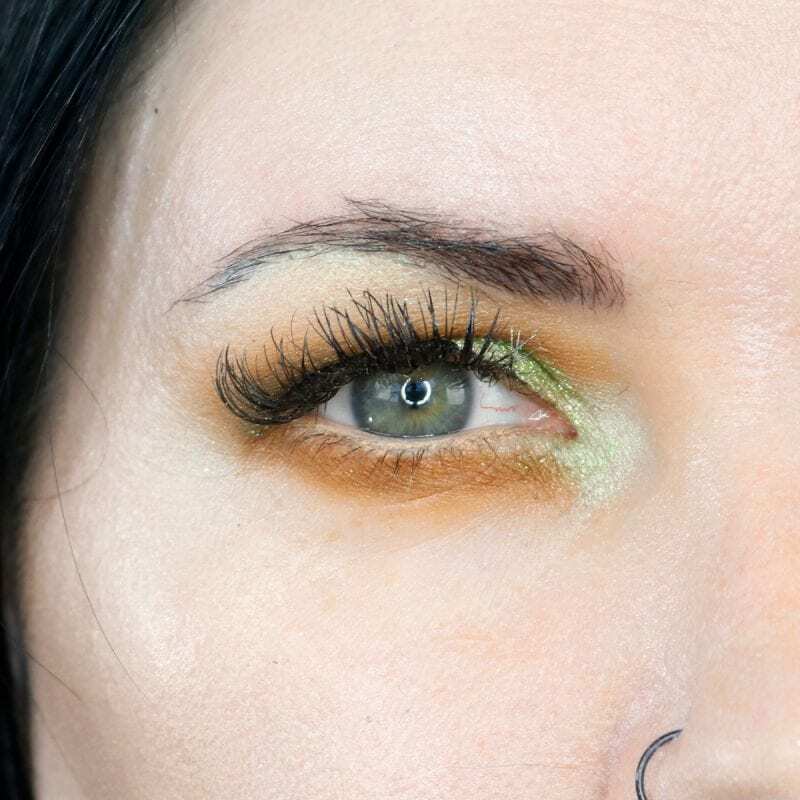 The Black Moon Cosmetics Cosmic EyeDusts are lip safe in addition to being eye safe. I really love how they have a foiled, wet effect when worn on the eyes. 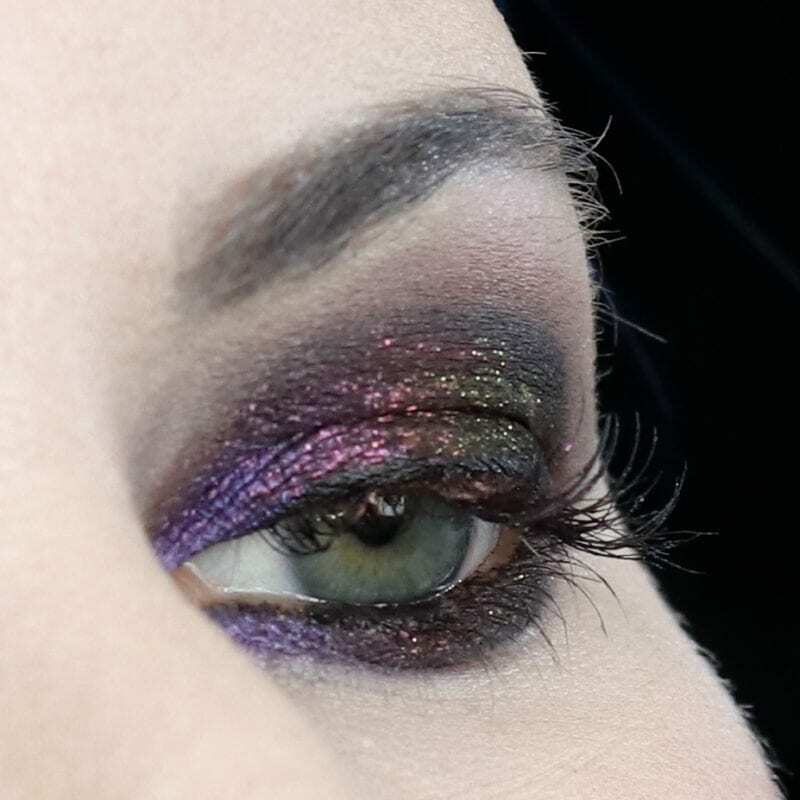 You know I’m all about that multi-dimensional shimmer! 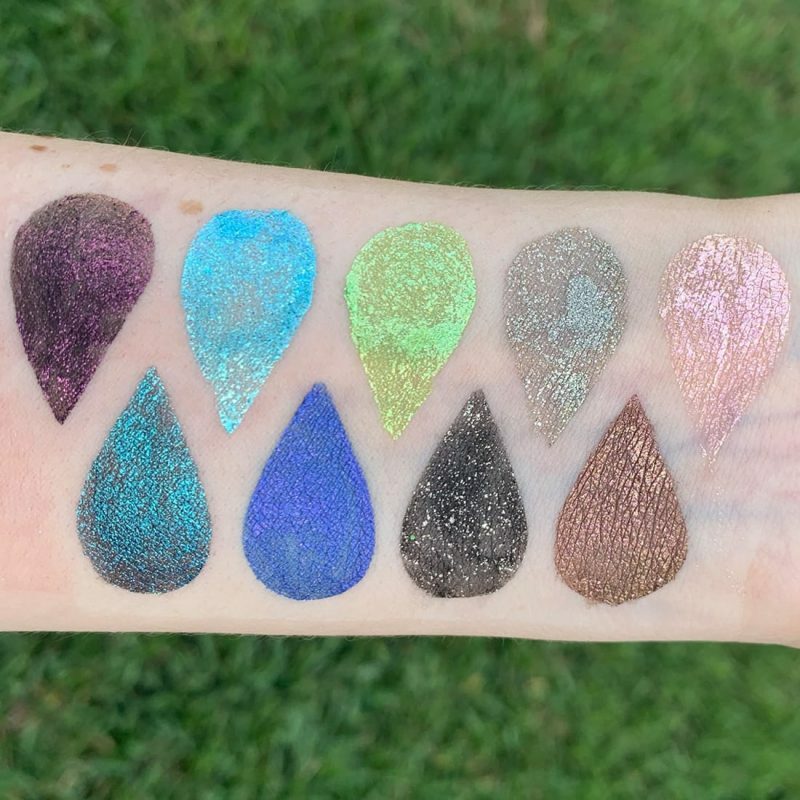 These liquid eyeshadows are perfect for hot humid summer weather, as well as festival season. 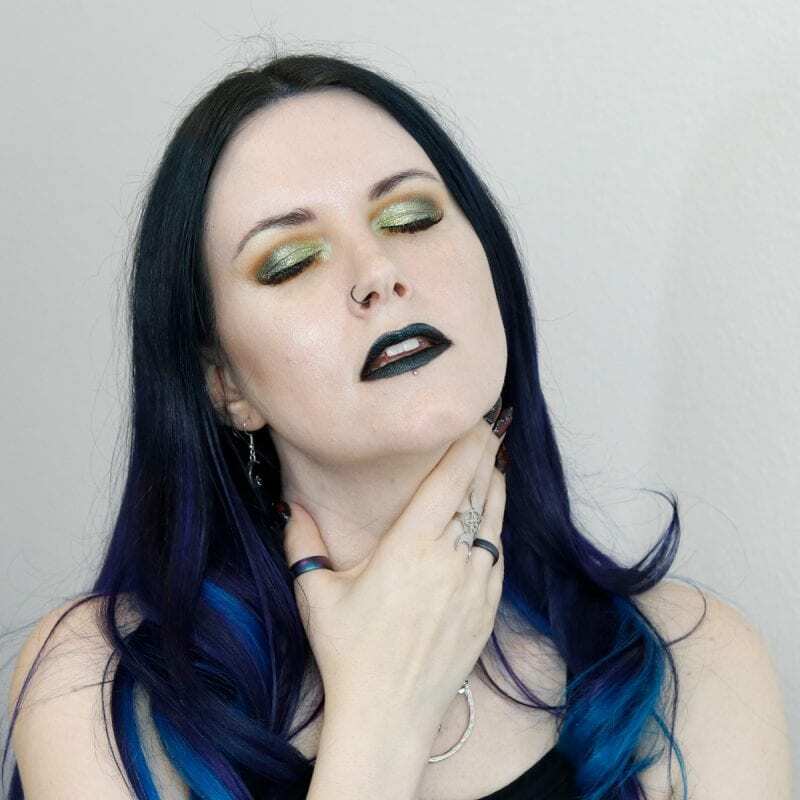 Black Moon Cosmetics is listed as cruelty-free on my cruelty-free brands list. There are over 1000 cruelty-free brands listed! Black Moon Cosmic EyeDusts purchased by me. Starlight is a baby pink. 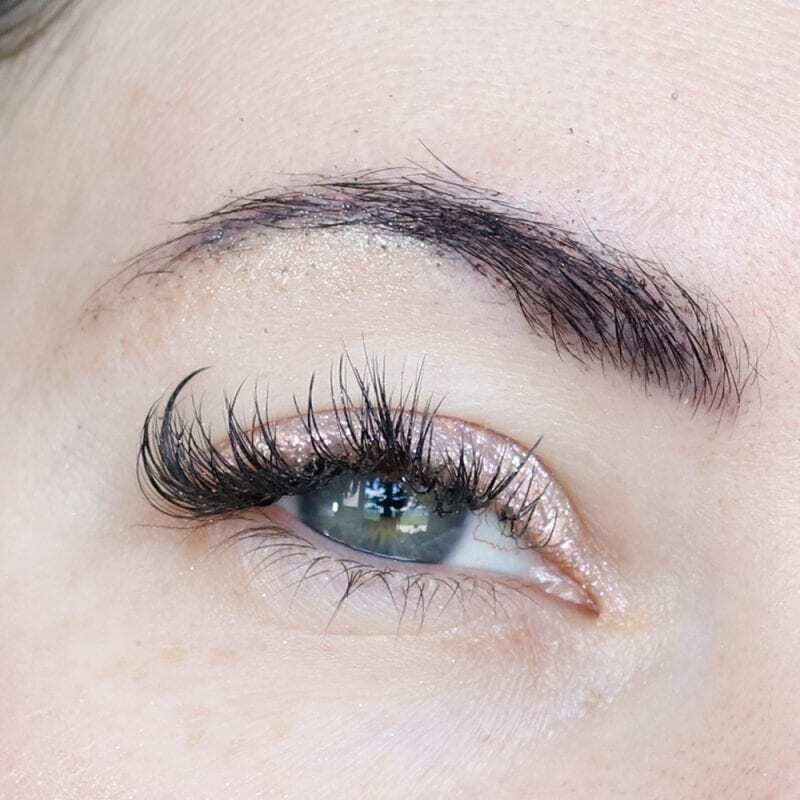 On me, this color is an ethereal, glowing pink that makes my blue-green eyes pop. Moon Crust is a chrome silver. 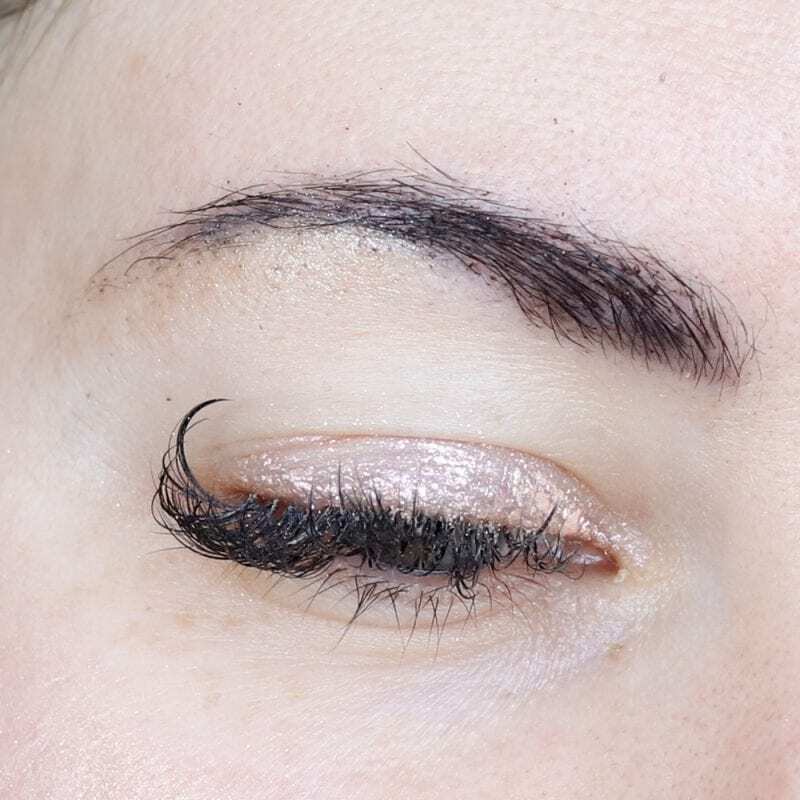 It’s perfect for a silver smoky eye. E.T. is a lime slime green. E.T. practically glowed lime green on my eyes. This color will stain if used without primer. At least it stains my arm. Hydrogen is a light baby turquoise blue. It’s a lit turquoise blue. Cosmos is a black based purple with gold, purple and pink reflective pearls. Meteor is a chocolate brown with rose gold shift. It’s the prettiest way to wear brown. Moon Rocks is a black with silver reflective pearls. Gravity is an ultra violet blue with pink violet reflects. Asteroid is a black based teal blue with sapphire blue reflective pearls going from blue to silver to hints of purple. You can see how versatile Cosmos really is in the look above. 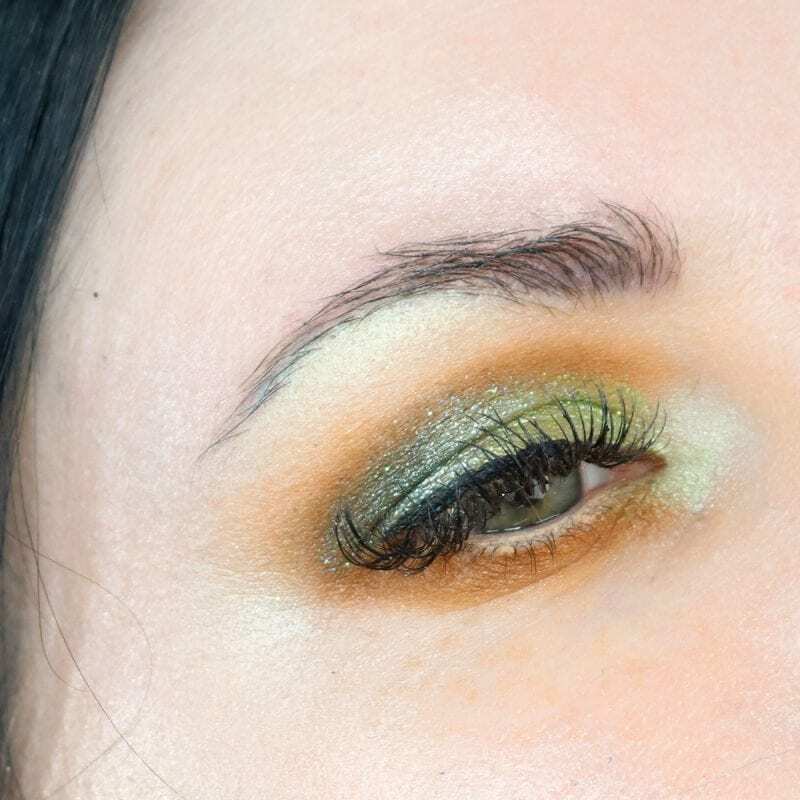 Check out my Smokey Eyes GRWM Electric Daisy Carnival Music Festival Tutorial. 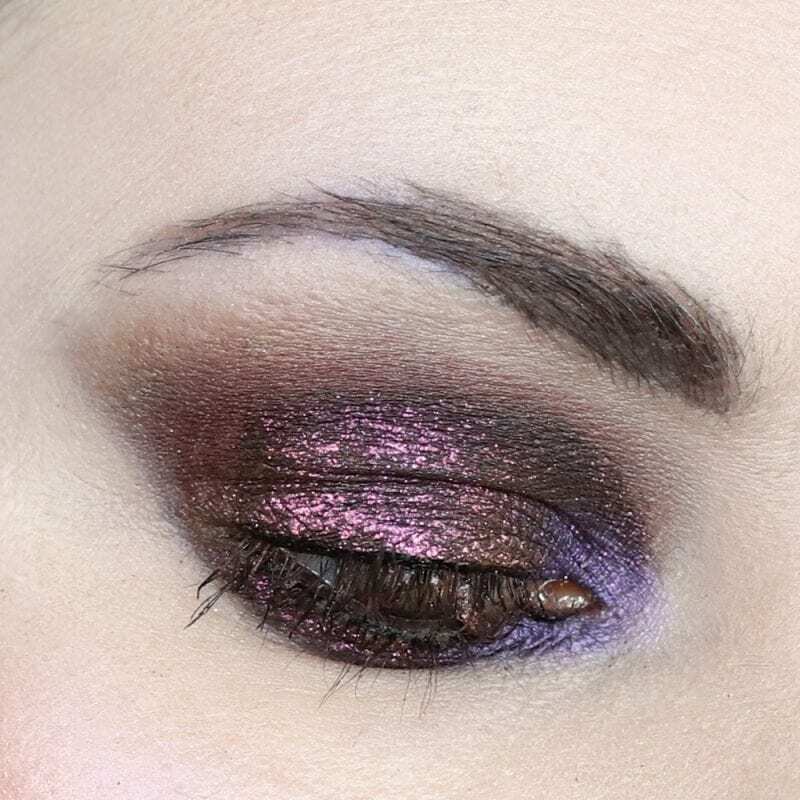 I used Black Moon Worm (from the Orb of Light Palette) along with E.T. and Hydrogen Cosmic EyeDusts for the above look. 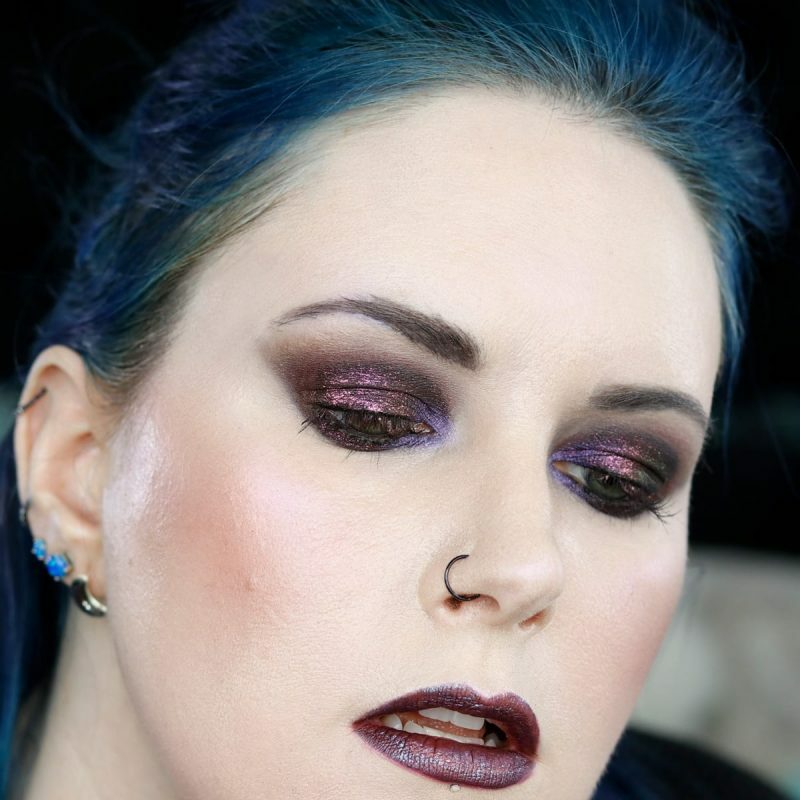 You’ll love my cruelty-free one brand tutorial with Black Moon Cosmetics. Need to learn about the Black Moon Orb of Light Palette? I’ve got a Black Moon Orb of Light Palette Review too! I’m only wearing Starlight in the photos above. See how it does a great job of brightening and enhancing my blue-green eyes. Love that red lipstick? 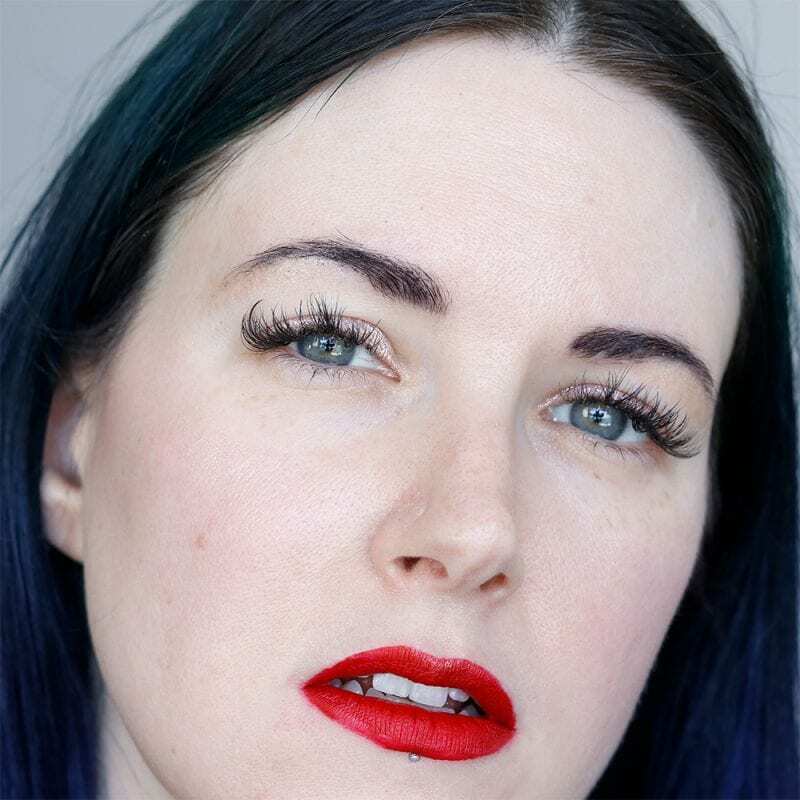 It’s Black Moon Sanguis Lipstick. Be sure to see all of my 21 Black Moon Cosmetics Liquid Lipsticks! I’m a huge fan of the Black Moon Cosmic EyeDusts and I highly recommend them. They’re gorgeous and Phyrra approved! 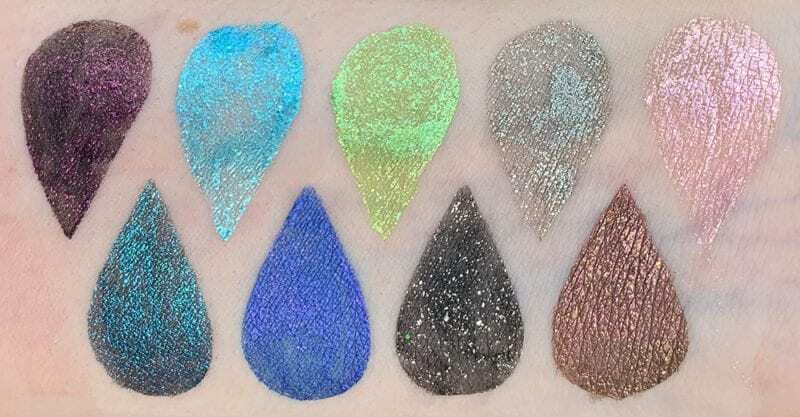 What do you think of the Black Moon Cosmetics Cosmic EyeDusts?